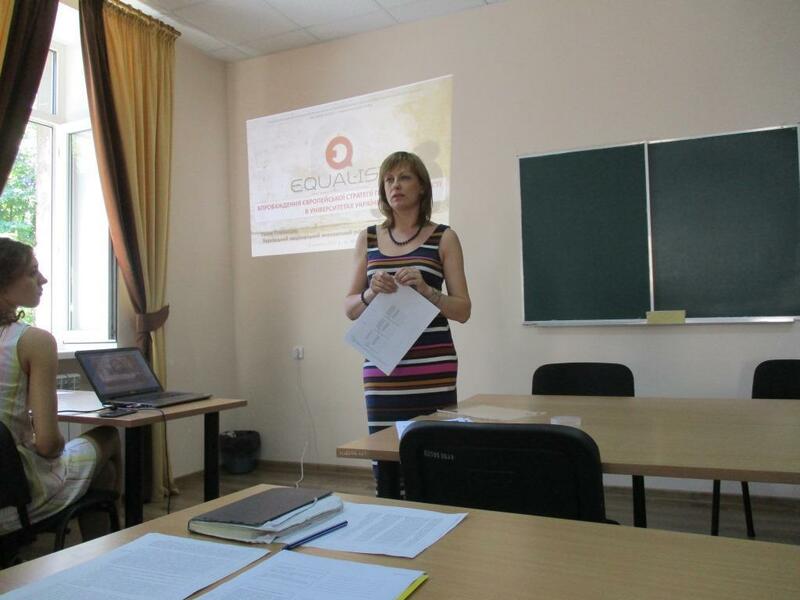 On the 8th of June 2017 member of the Horizon 2020 EQUAL-IST team Ganna Plekhanova (S. Kuznets KhNUE) presented EQUAL-IST project and the crowdsourcing platform at the International Scientific Conference “Oliviysky Forum-2017” in Mykolaiv / Koblevo, Ukraine. The XI International Scientific Conference “Olbian Forum – 2017: Strategies of the Black Sea region in the geopolitical space” took place over 4 days in Petro Mohyla Black Sea National University, where participants cooperated in frames of sessions and conferences. The Forum embodies the exchange of international experience of the Black Sea region to outline the best ways, directions and nature of theoretical, practical and educational reforms adapted to the European standards on issues of public administration, energy, radiation and man-caused environmental safety of humans and the environment, ecology, information technology, philosophy, political science, sociology and language culture in the difficult conditions of the global financial and socio-economic crisis. This Forum continues significant dialogue of scientists in Ukraine and abroad on urgent and substantial issues on defining optimal ways, directions and nature of theoretical, practical and educational reforms adapted to European standards in the name of the Ukrainian state. 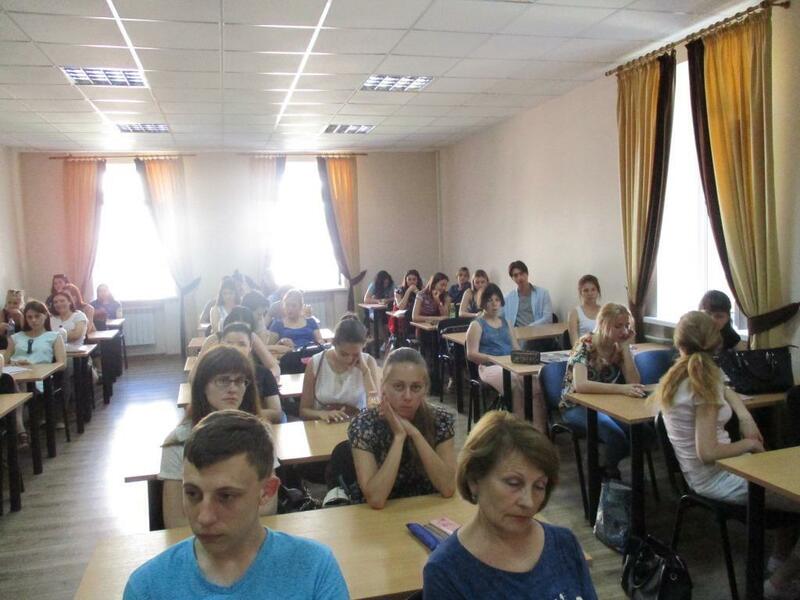 The topic of the presentation was “Implementation of the European Strategy for Gender Equality at the Universities of Ukraine”. The presentation focused on the main results and further stages of the EQUAL-IST HORIZON2020 project, as a mechanism promoting the implementation of the modern gender concept of the EU. Besides, goals and objectives of the crowdsourcing platform as well as current results of the gender audit at S. Kuznets KhNUE were considered at the presentation.